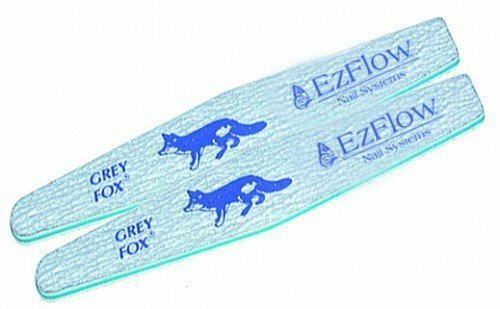 Our EzFlow Grey Fox File is a 180/180 grit file and has a reinforced centre to prevent weakening or breaking. Ideal for smooth-finishing all nail enhancements, regardless of shape. Grey Fox is used for prepping for acrylic applications. Great service, fast delivery too. Will always recommend them as a pro beauty supplier.